CLEVELAND (February, 2017) – The Cleveland Museum of Art (CMA) has announced the appointment of Heather Saunders as Director of the Ingalls Library, the third largest art research library in the United States. With a collection of more than 500,000 volumes, subscriptions to 1,100 print and electronic periodicals, and 155 electronic resources, the Ingalls Library supports the research needs of the museum’s visitors and staff, students and collectors, and the Cleveland Museum of Art’s and Case Western Reserve’s joint program in Art History and Museum Studies. Heather Saunders’s appointment follows an international search. She will assume her responsibilities at the CMA in May. 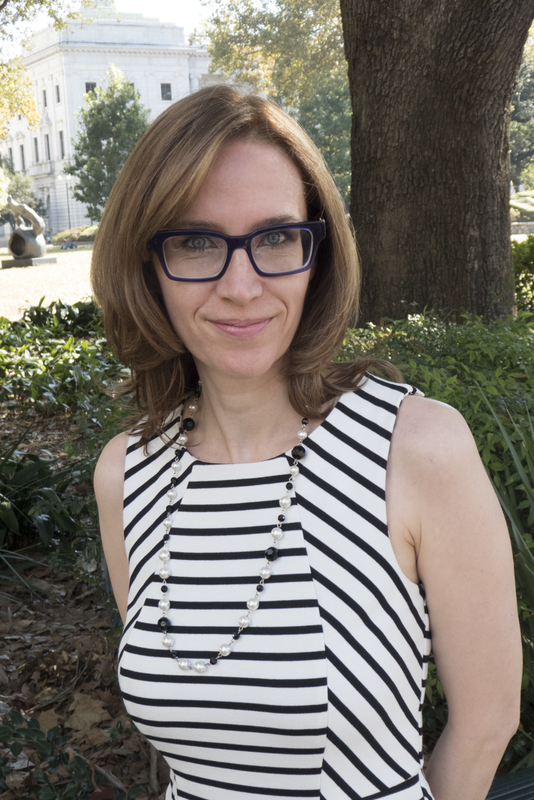 “Heather’s experience working closely with the Executive Director of the Harris Learning Library for Nipissing University managing public services and myriad aspects of technical services—combined with her deep commitment to the history of art as a writer, teacher, and practicing artist—position her well to lead the Ingalls Library into the next phase of innovation and public engagement,” said Director William M. Griswold. As Director of the Ingalls Library, Saunders will foster the library’s collection development as well as its services and programs to ensure that it continues to support the museum’s mission in providing access to a world-class collection of research materials for patrons locally, nationwide, and abroad. Like the Cleveland Museum of Art, the Ingalls Library is free and open to the public, and welcomes members of our local community as well as international scholars to explore its manifold resources. Saunders will oversee a staff of 20 employees. Saunders brings a decade of library experience to the Ingalls Library. Since 2012, she has served in leadership roles at the Harris Learning Library, Nipissing University, North Bay, Ontario, Canada, initially as Manager of Reference and Information Services, and later also serving as Manager of Digital Resources and Information Services. An instructor in the Department of Fine and Performing Arts at Nipissing University, Saunders has taught courses on modern art. Previously, she was an art librarian at the Purchase College Library, State University of New York, where she was also a tenure-track faculty member. Saunders has also had experience working in museums: she served as an administrative coordinator at the Agnes Etherington Art Centre, Queen’s University, Kingston, Ontario, and immediately following graduate school she was the recipient of the TD Bank Financial Group Internship Award at the National Gallery of Canada Library and Archives. A prolific writer, Saunders has published and co-published articles and book reviews in publications such as C Magazine and Magenta Magazine, and edited the exhibition catalogue A Vital Force: The Canadian Group of Painters (Kingston and Oshawa: Agnes Etherington Art Centre, Queen’s University and the Robert McLaughlin Gallery, 2013). Saunders is also the author of a 120,000-word blog entitled Artist in Transit in which she reviews exhibitions, artists’ lectures, and films and books about art. The blog has been recognized by the Feminist Task Force of the American Library Association. Saunders is also a practicing textile artist whose work reflects a feminist perspective. Her art has been exhibited throughout Canada and the United States. Saunders holds an MLIS in Library and Information Studies, an MA in the History of Art, and a BA in Art and Art History from the University of Toronto. Saunders will be moving to Cleveland with her husband, artist Anthony Tremblay.